Can You Drink Hemp Oil Safely? If So, How? 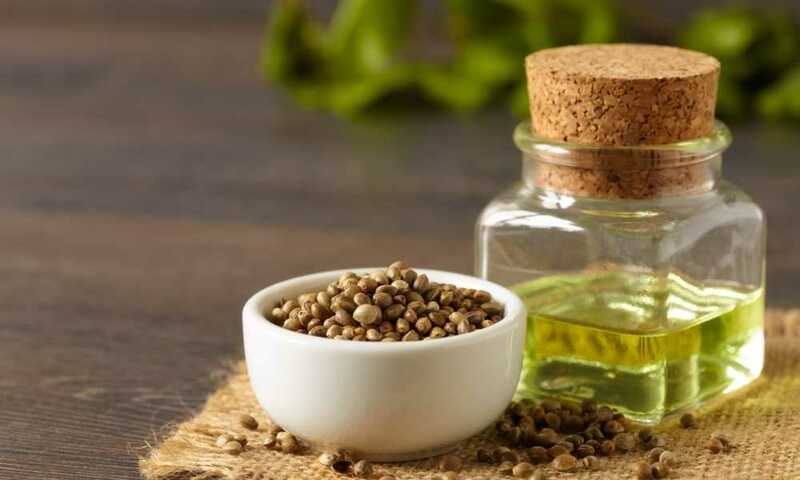 Hemp seed oil supplements or hemp oil products are increasingly popular these days. They’re advertised as having a wide range of beneficial effects on the body, from balancing hormone levels to skin regeneration. But it’s still a bit unclear how you should take this oil to maximize its positive effects while minimizing the side effects. 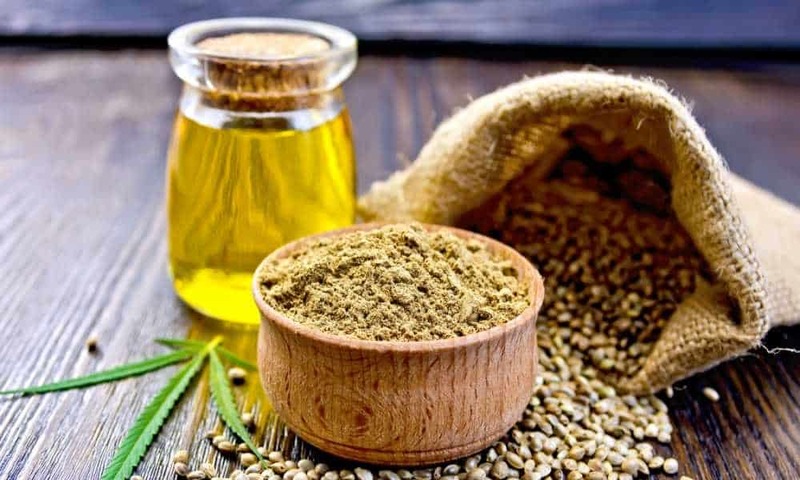 Hemp oil is sold as an oral or topical product. Usually, regardless of the delivery method the products are always the same. What you put in your mouth can also be applied on the skin, for the most part.Not all people can use hemp oil products in the same way. There are still some side effects to be wary off. The good news is that very few people experience side effects from both methods of absorption. It’s usually one or the other, if at all. If you know where your problem lies, it’s easy to make the right decision the other way. Almost all hemp oil products come with a 1 to 2 teaspoons daily dosage recommendation. You can take the entire dose in one go or you can split it in half. However, spreading the quantity over too many small dosages throughout a day will not yield the desired effect.Depending on how concentrated your favorite hemp oil is, you may want to alter the daily recommendation, especially if you experience the side effects. A common side effect of ingesting hemp oil is temporary digestive upset.It doesn’t happen to everyone but those that are sensitive might experience it even at lower doses. Still, for some people this option beats getting a skin rash any day of the week, especially since taking hemp oil orally or applying it topically has the same positive effect on your skin. Hemp oil doesn’t have a particularly pleasing taste, so let’s just say that daily use of hemp oil is not for everyone. 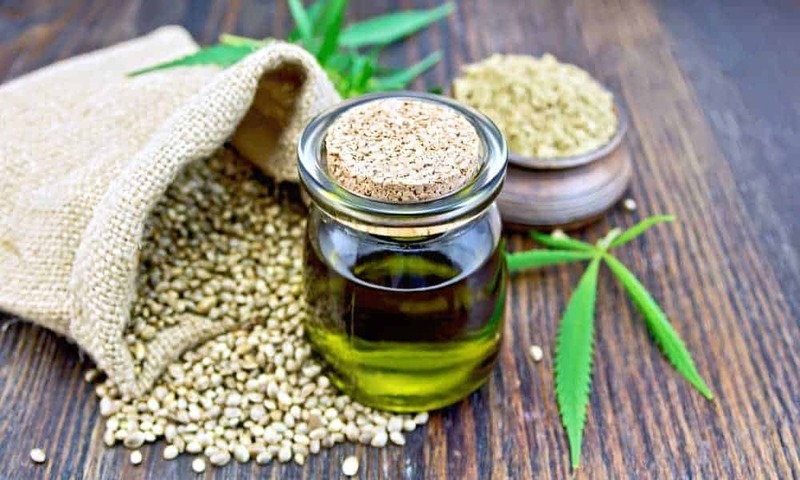 Sure, some products come with added flavors or in the form of dressing or sauces, but oftentimes those don’t share the same beneficial effects of a simple hemp oil product.With the taste being as it is, a lot of people choose to put hemp oil in their food or smoothies. Just keep in mind that maintaining the recommended daily dosage should still be a top priority. Adding the oil to a smoothie or juice is better than adding it to dressings or sauces because you are more likely to eat the whole thing. The fastest way to achieve complete absorption of oil is to place it under your tongue. The extra capillary glands in that region make this the fastest delivery system.After keeping the oil under the tongue for around a minute, you can either swish it around your mouth or simply drink it. Again, keep in mind that the taste has quite a tang. You shouldn’t feel it during the first minute but you will feel it as you ingest it.Feel free to drink some orange juice or apple cider to help mask the taste.If you don’t like concentrates and would rather use a hemp oil tincture, this is even simpler. For one, the small bottles allow you to be very precise with the amount that you put under your tongue.Secondly, most tinctures have other oil extracts added for taste, such as spearmint, coconut oil, and a variety of herbs. Although the taste is more bearable, there’s still a hint of the hemp tang that lingers for a second or two.However, you won’t have to down one or two glasses of juice to get rid of the taste. 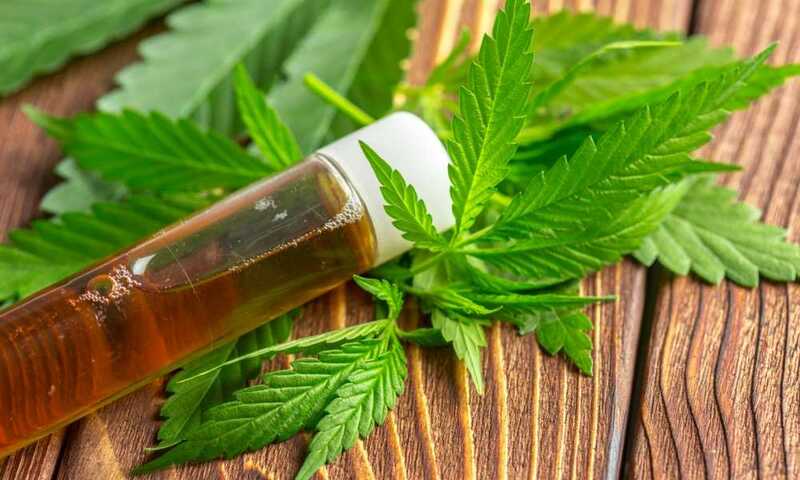 Just keep in mind that for the most part, hemp oil tinctures are a bit more expensive because of the added flavors and the fact that you may have to increase the dosage to get the same effect as a concentrate. So can you drink hemp oil? The answer is yes, but drinking it as you would a glass of juice is not always the best way to go about it. Nevertheless, whether or not you should drink hemp oil depends on your sensitivity to its chemical composition. 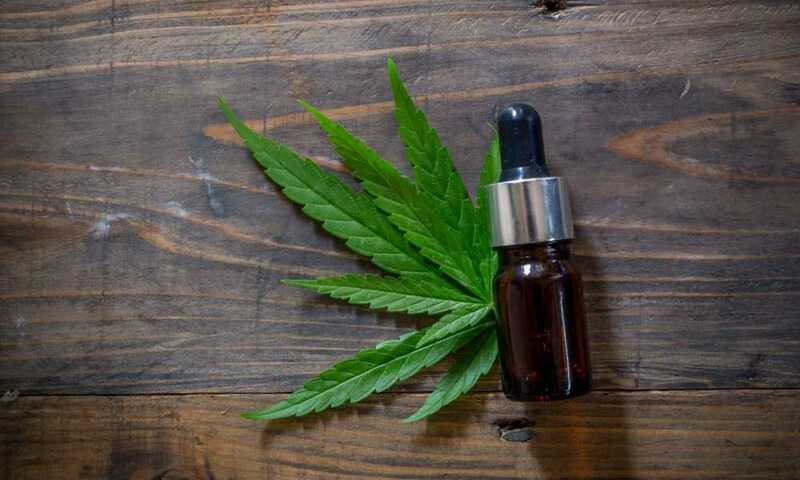 Your purpose for using hemp oil might come into play as well.You may still want to consult your doctor before making a decision to take hemp oil as an oral product, as compared to topical.